1. How do I check in for The Computing Conference in Hangzhou? You will receive the official QR code to your email address before the conference. Please bring your passport and the official QR code to sign in. VIP passes can be applied in advance or at the conference VIP booth. Guests from outside of Mainland China (including Hong Kong and Macao) need to collect badges from an Alibaba Cloud representative, or from the photo collection booth. 3. Is my ticket valid for all 4 days of the conference (October 11-14)? Yes. Tickets can be used for multiple entries to the conference. 5. Can I purchase my tickets at the conference? How do I get the payment invoice? Yes, you can purchase tickets directly at the conference. 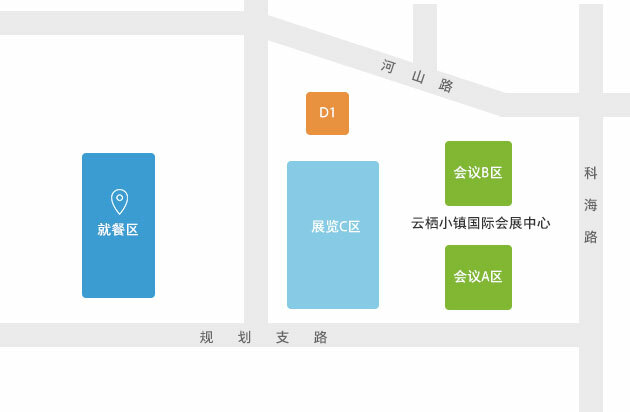 If you bought the tickets from the official homepage of The Computing Conference 2017, please refer to https://www.alibabacloud.com/help/doc-detail/58460.htm. 7. Is there a special entrance for groups? 2. When can I check in during the conference? 4. Do I have to bring my passport? Yes. You are required to bring your passport for official identification at The Computing Conference 2017. The conference committee will check your registration information with your passport, along with other supporting documents. If you fail to provide your passport when signing in, the conference committee reserves the right to refuse your admission to the conference. 6. Can I buy a group ticket? Yes, you can purchase tickets for groups on the official website of The Computing Conference. Get 20% discount for orders of larger than 10 (inclusive), or 10% discount for orders of larger than 5 (inclusive). At the main service counter of the conference, a dining counter is set up for the settling of advanced meal tickets and invoices.